This lively blend is dominated by an aromatic burst of sweet and spicy Vietnamese cinnamon and bushels of juicy, all-American apples. 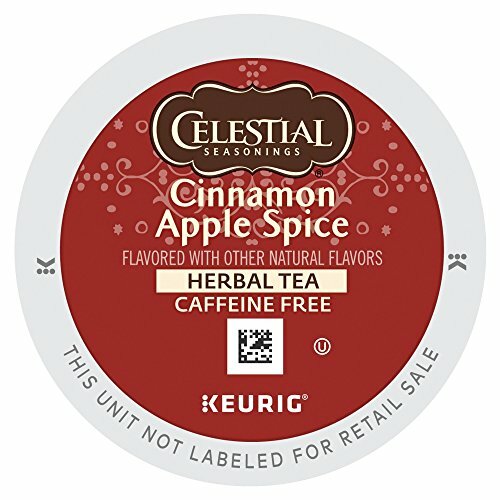 There's a toasty chocolate note and a hint of creamy butterscotch in the finish that complements the lasting taste of apples and cinnamon - making this tea comforting and invigorating all at once! If you have any questions about this product by Celestial Seasonings, contact us by completing and submitting the form below. If you are looking for a specif part number, please include it with your message.